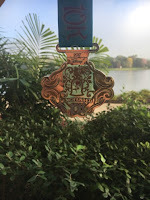 Walt Disney World is a place where dreams come true and runDisney weekends there help those dreams become reality. This year, my friend and I traveled for a girls weekend to Walt Disney World as part of the Princess Half Marathon festivities where we participated in the Glass Slipper Challenge which includes the Enchanted 10K and the Princess Half Marathon. Given the princess theme for the weekend, I opted to go for race costumes inspired by two of my favorite leading Disney ladies. 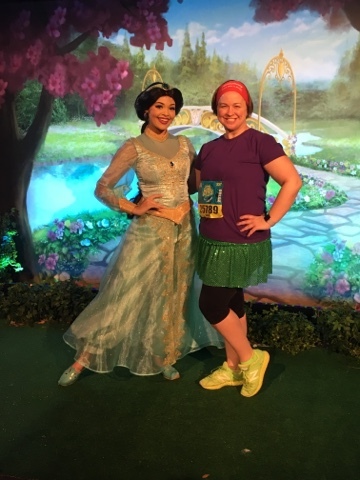 For the 10K, I sported a green skirt and purple top along with a red headband to run in an Ariel inspired look. 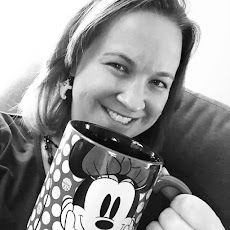 Saturday morning began early as all runDisney race days do with a 3AM wake-up call and a 3:30AM bus ride to Epcot for the start of the race. The DJ had us all pumped up and ready to go. We decided to jump in line for the chance to try and meet a princess before the race. No one can queue up a line like Disney and they had the hour plus line well organized - even if there wasn't a FastPass+ option to jump ahead! After finally snagging a picture with Jasmine, I joined some very enthusiastic ladies in the parking lot for the Cha-Cha Slide and then it was off to the corrals. The Enchanted 10K featured a staggered start within each of the corrals in an attempt to spread runners out on the course. My friend and I were in one of the later corrals and found congestion prevalent along the way as the race began for us. 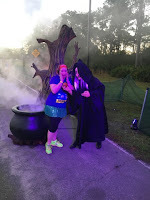 Typical of runDisney races, characters were out in full force on the course. Because our starting corral was not that great, we skipped most of the character stops. However, I couldn't resist stopping for a rare opportunity to meet the Evil Queen from Snow White. The line was massive, but I decided to take the chance and wait. We ended up waiting nearly 30 minutes and as we were getting our pictures taken, I saw the cyclists ride by warning about sweeping and could easily see the balloon ladies - YIKES! That was a first. We hightailed it back onto the course and continued along the highway until we entered Epcot through World Showcase. Getting that close to the sweepers scared me to death and we didn't end up stopping for any more character pictures along the way. As we wound through World Showcase and onto the Boardwalk, the sun was rising higher and the so was the temperature. The final character stop featured Princess Minnie, and a line that was probably 45 minutes long. I felt like there were a great number of character stops, but I couldn't get over how long the wait was at each one - even larger than what I remember from previous Wine and Dine races. 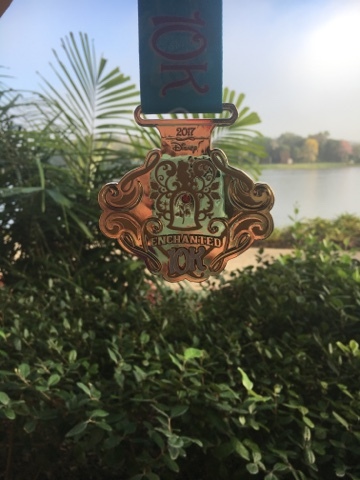 The finish was truly a celebration for runners with music, characters, and medals. We were so exhausted by the end of the race from the late night out the night before and the early morning, that we opted to head straight back to the hotel for a shower, some food, and a nap. 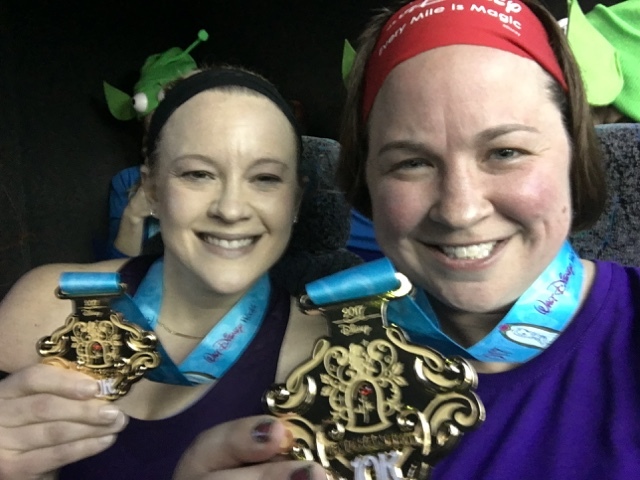 After all, we had only completed one leg of the Glass Slipper Challenge with another 13.1 miles less than 24 hours away!